Are Everton eyeing up a double swoop for Spurs duo? | The Transfer Tavern | Where football transfer rumours fly or die! Are Everton Really Eyeing Up A Double Swoop For Spurs Duo? It has been a terrific start to the season for Everton and there best since the glorious triumph of the 04/05 season when the blue half of Merseyside finished 4th and qualified for the Champions League. The Toffees have gone off like a rocket, playing some of the best football in the division and dispelling the usual trend of Everton being labelled as slow starters. 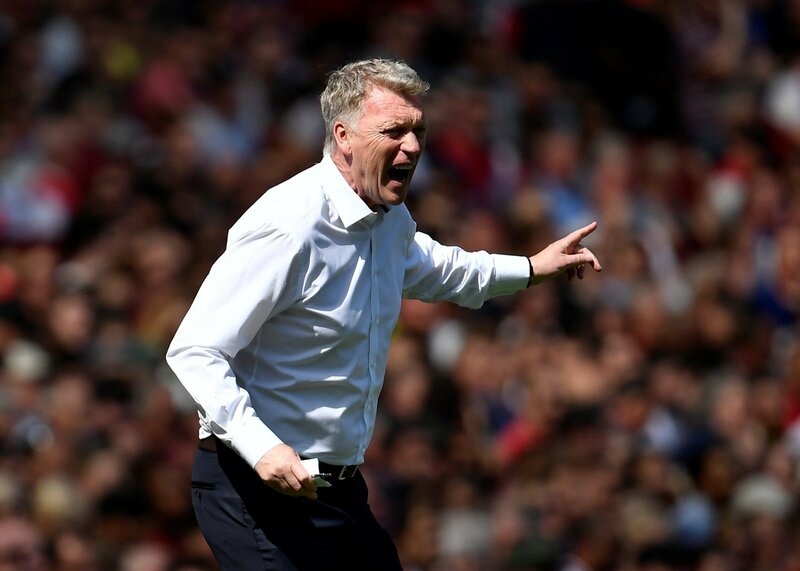 David Moyes’ boys have already shown themselves to be solid candidates for the top four shootout this season after only 10 games in and the manager may even be looking to improve there chances with some shrewd signings in January. Everton have been linked with the sensational double signing of Tottenham’s Tom Huddlestone and Michael Dawson this January as Moyes is looking to capatalise upon his sides promising position in the league and lure the two Englishmen to Merseyside say Caughtoffside.com. 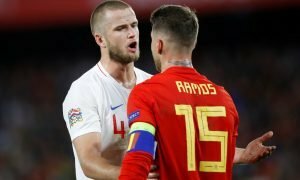 Dawson was close to a move away from White Hart Lane in the summer but his transfer to QPR collapsed and the former England international has remained out of favour under AVB’s reign. The central defender could choose a move away from Spurs for more regular first team football and perhaps midfielder Tom Huddlestone could feel the same as his run in the first team is largely down to the injuries of Scott Parker an Moussa Dembele. Both of these players have real potential to become top players and England regulars but injuries have blighted their careers thus far so Moyes may be tempted by the quality on offer but concerned by the recurrent injury problems. Some could argue that Everton aren’t really in need of any major additions to the squad and that a double signing like this could disrupt the incredible team spirit and add some pressure for the Toffees to finish in the top four. However Moyes’ squad is a little thin on the ground and could do with some bolstering come January as adding some extra experience and depth could be just enough to push Everton into the Champions League places at the end of the season. Dawson’s leadership and experience would be a nice addition to the Everton backline alongside Jagielka and Huddlestone’s presence in the midfield and incredible passing range could offer Everton a new dimension to their play. These are two players with great talent and it would be shrewd piece of business by David Moyes if he was able to take them away from their league rivals, however the possibility of this transfer is likely to come down to cost. We all know Everton’s wallet is a little on the thin side, so putting up the cash for this double swoop could be too much of a strain on the balance sheets. But if Moyes can convince his Chairman that these two players can help push Everton into the Champions League positions then the Toffees may just be able to pull this move off. If Everton where able to raise the funds then this potential transfer is worth keeping an eye on. It could all depend on the situation at Spurs in January and whether Dawson and Huddlestone decide to stay in London or make the move to Merseyside. The Toffees could be set for a special season in 2013 and this duo signing from spurs could make all of the difference.